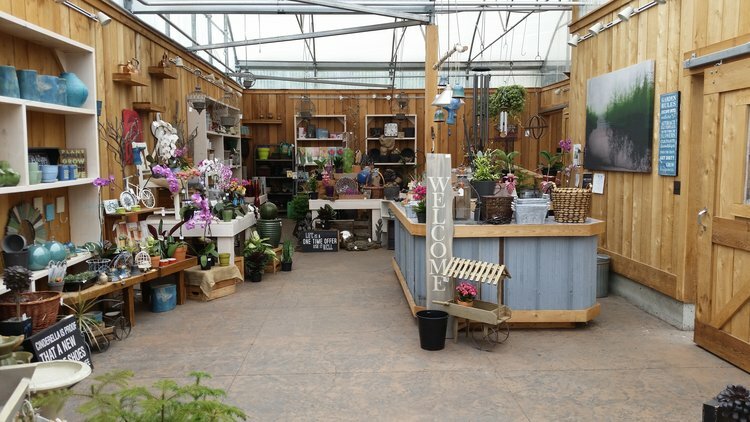 Our "Home & Garden Shop" is a beautiful and creative space filled with items for both your home and garden. A little pathway from Patio Gardens leads you to this oasis of assorted items - many nooks and crannies for you to explore! From prints and candles, to pots and home decor and everything in between, there is something for everyone - items that are great for gift giving as well. Our buyers search for unique and original finds that they know you, their customer, will love.